Kid's games are fun but sometimes you want a holiday party game that is made for teens and adults. 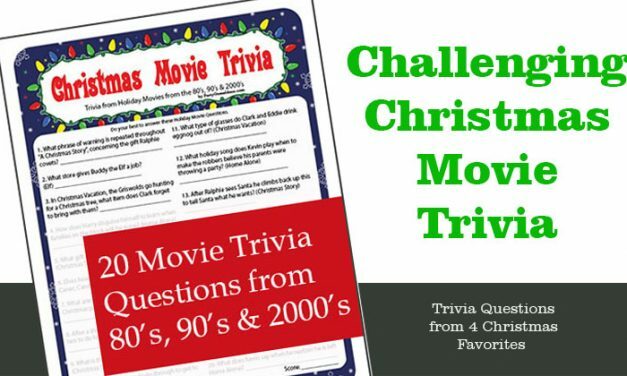 These Christmas party games are geared to adults and feature trivia, more general Christmas knowledge and sometimes a more complex structure. 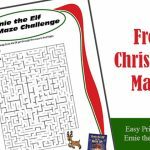 Yes, tweens and teens might enjoy these games too and you can include them, but often you'll find the adults have an advantage in these Christmas games as they just have more Christmas knowledge. 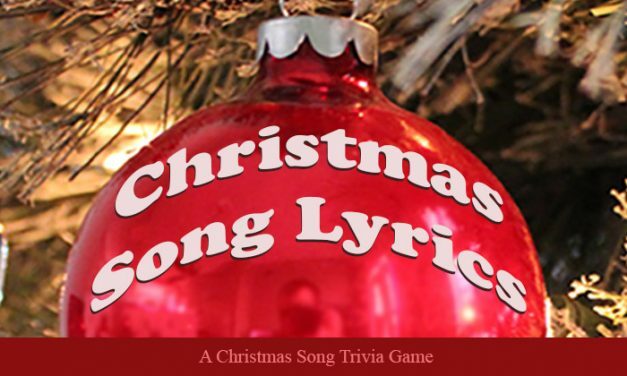 Christmas Song Lyrics – Know It? 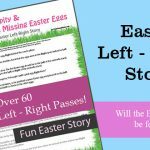 Tests Christmas song and carol knowledge in this harder than you expect printable party games. All ages 8 and up – 2 game pack. Who has cut down their Christmas tree, finish shopping or doesn’t like eggnog? 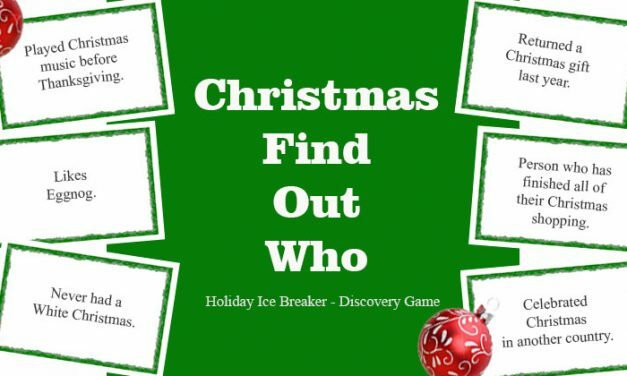 Christmas Find Out Who is the Holiday ice breaker games that gets family, friends and co-workers mingling. Use your Christmas Tree to create a simple and interesting holiday party game. 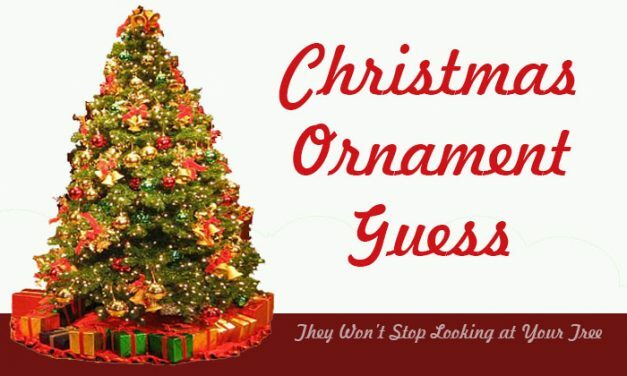 Christmas Ornament Guess is an easy, passive game that all ages can play and enjoy. 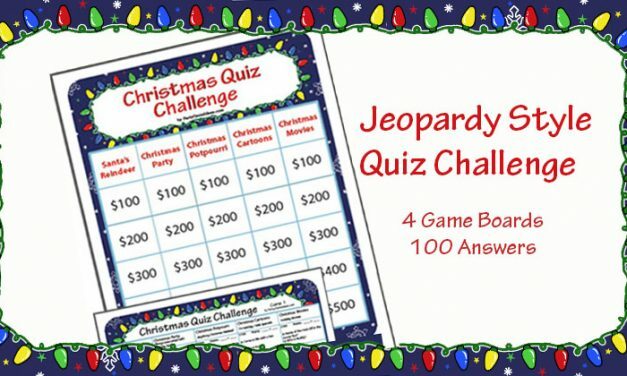 Christmas Quiz Challenge – 100 Holiday trivia questions, 4 game boards played Jeopardy style. Fun Christmas categories and play options for individual or teams. 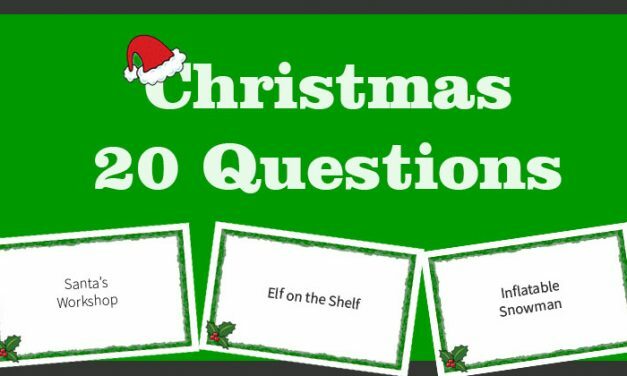 Christmas 20 Questions. 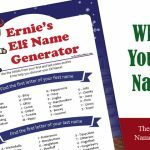 We’ve taken 20 Questions and turned it into a Holiday party game where guests play in teams to figure out what the Christmas words and phrases. 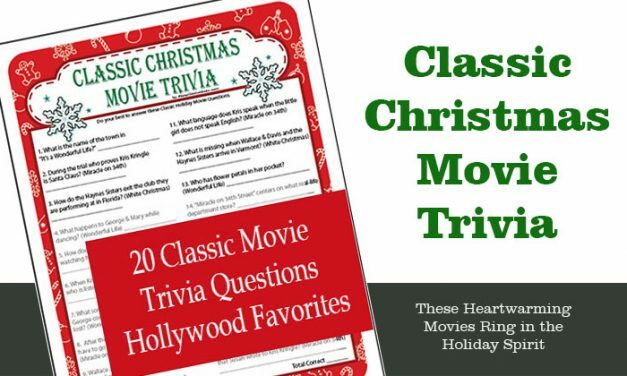 20 Christmas Movie Trivia Questions from Holiday movies. 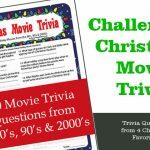 Printable Christmas game challenges you to answer trivia questions about movies from the 80’s, 90’s & 2000’s. 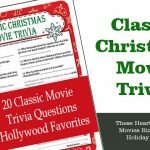 Classic Christmas Trivia Game – Enjoy our printable holiday quiz with 20 questions about Christmas movies from the 40’s & 50’s. Questions range from easy to hard. 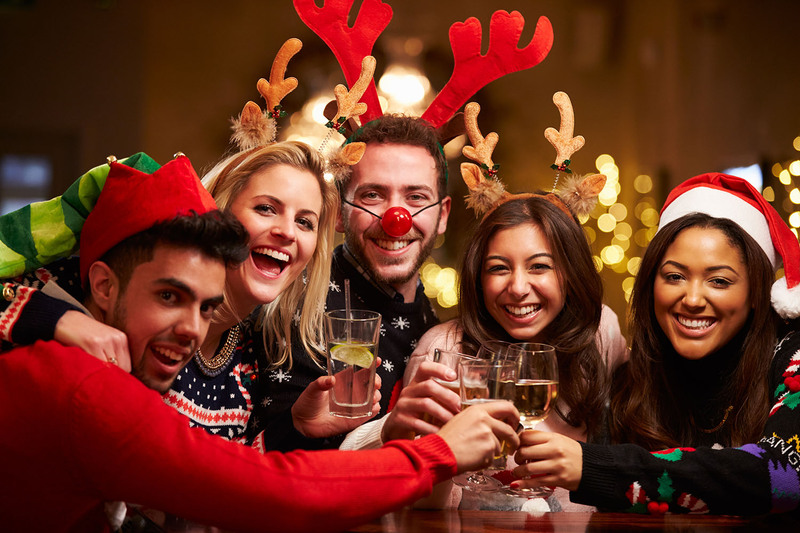 Christmas Match Me – Zany, fun and sometimes crude this Christmas party game is for adults. 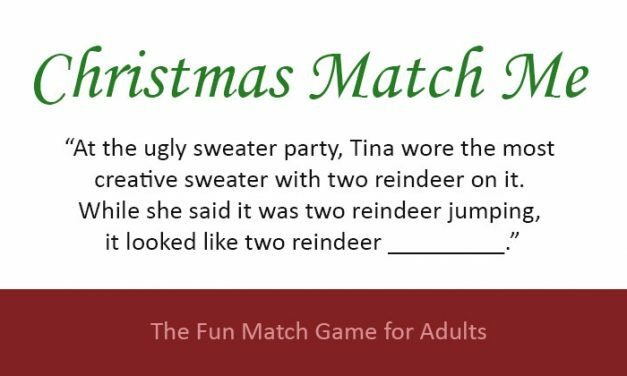 This Match Game type game comes with 4 printable Christmas party games. Secret Santa is the classic gift exchange where you know who you buy a gift for a specific person. 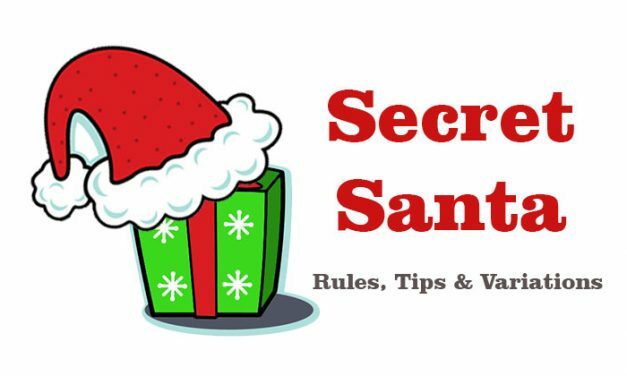 No gift stealing here – Review Secret Santa rules, tips and game variations. 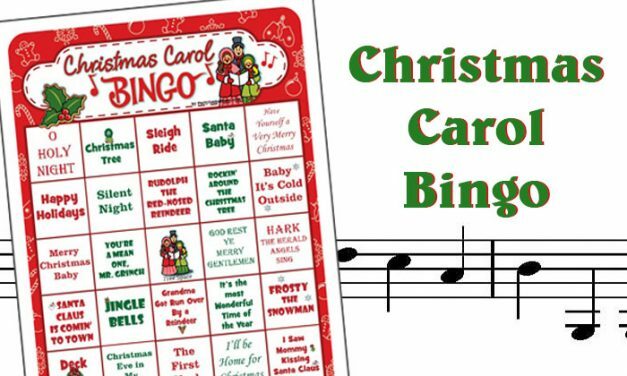 Christmas Carol Bingo may be the most fun you can have playing Bingo this holiday season. 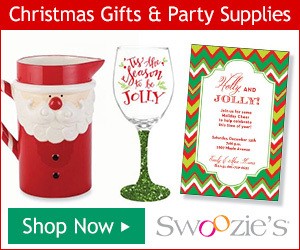 Holiday Songs and Christmas Carols help to make your party merry and bright! 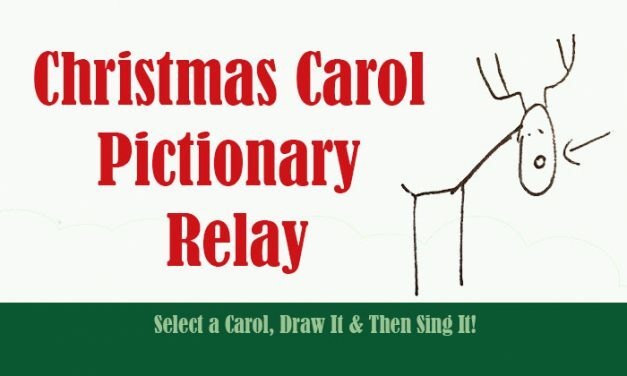 Christmas Carol Pictionary Relay – Holiday Party Game. Team members race to receive the name of a Christmas Carol which they must draw, get their team to recognize, and then sing. 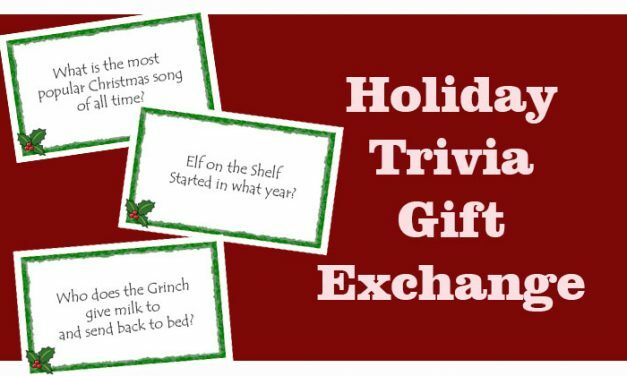 Holiday Trivia Gift Exchange use Christmas trivia to entertain, educate and decide who gets what gift in your Holiday gift exchange. Great for office and Christmas parties. How Many Gifts are in the Gift Box? 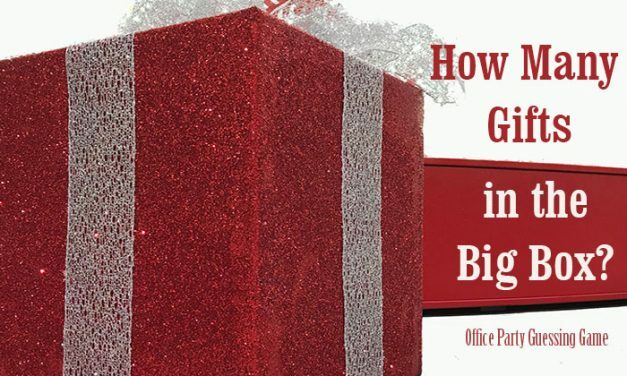 We all know the Santa has an endless supply of gifts in his bag, but can guests determine how many gifts are in the big box? Holiday guessing game. 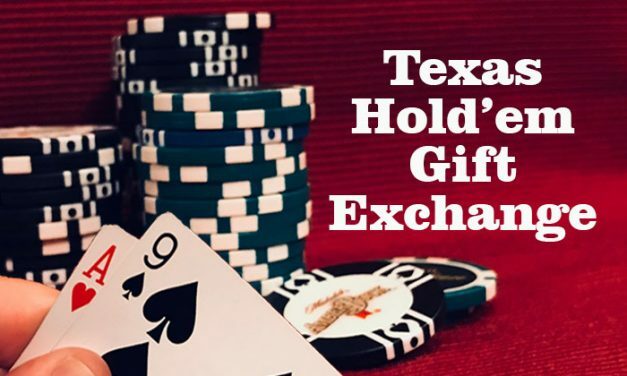 Go All In with a Texas Hold’em Gift Exchange. We combined Texas Holdem with a gift exchange to create a unique gift exchange with different stealing rules and a twist. 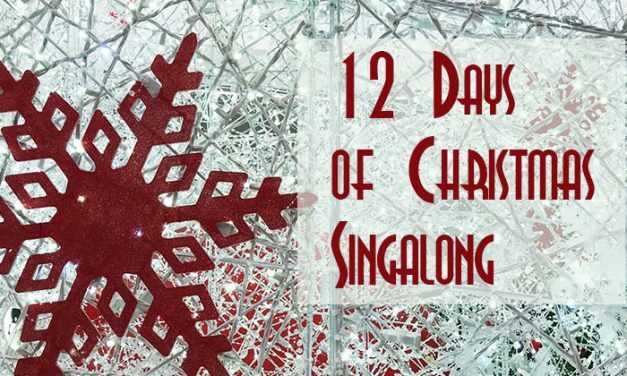 Twelve Days of Christmas Fun – This holiday party activity will have guest singing the 12 Days of Christmas but also acting it out. While it is not a game, it is a fun activity for all ages. 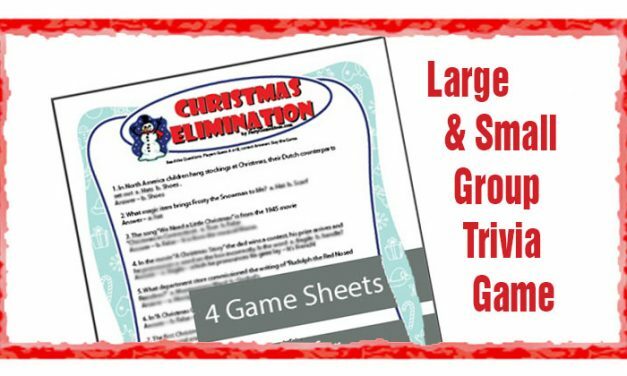 The easiest and most frustrating Holiday Trivia game, Christmas Elimination is the perfect large group trivia game for Christmas parties up to 120 people.